Hi! Join us for fun networking night with a twist! 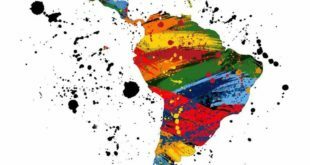 This networking evening includes a salsa dancing component which will be led by my friend and owner of SECPROT systems – Ariel Estevez. 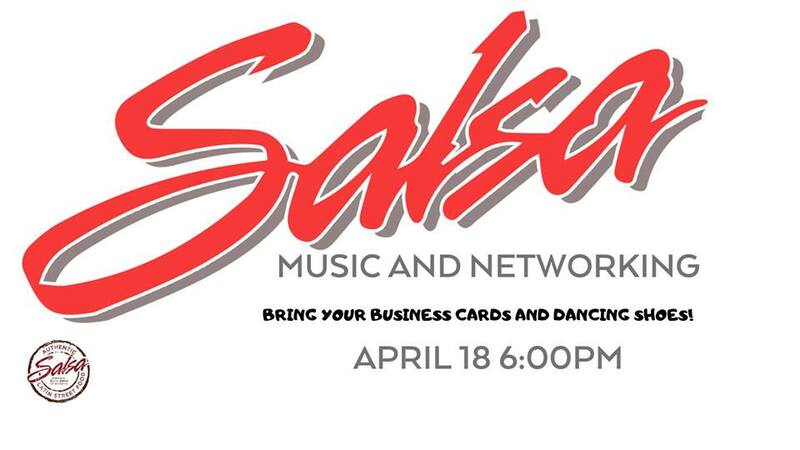 Come meet other business owners and get your Salsa on! Start practicing for all those Festivals coming up. The $10 – includes a drink of your choice and two tacos. Bring your pockets full of BUSINESS CARDS and dancing SHOES!